You want to use CallTiger for all your employees easily? VoipTiger's succesfull callback app CallTiger now available in a PRO version for all VoipTiger users. Activate CallTiger under the settings of your sip account and send an email with instructions on how to download and use CallTiger to your employees. Stop making calls and start receiving calls. 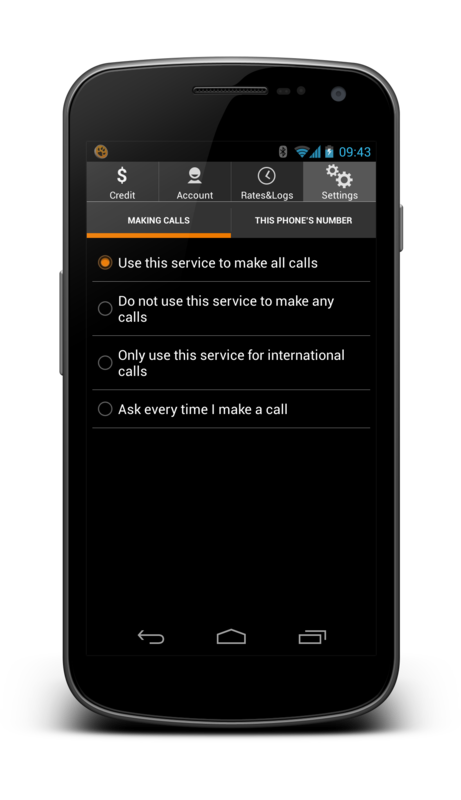 Initiate your call as you would normally, wait for CallTiger to call you back, answer the call and start saving money. It really is that easy.